#1 Ask your customers to give you reviews on your Google page - this will help your website ranking and of course helps prospective clients decide who to buy from. #2 Are you looking to run Webinars? Zoom is a great, very cost effective tool that you can use to help you do just that. #3 In need of other services? 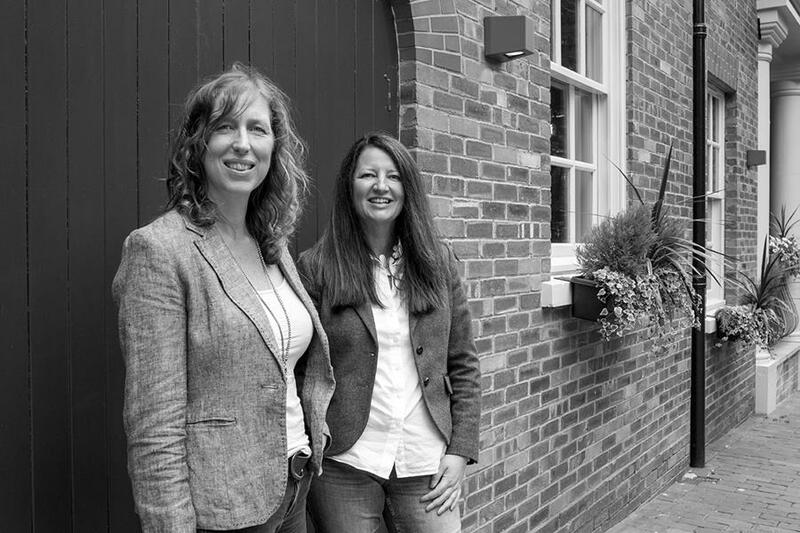 Digital, video, marketing, business? Fiver.com can help you out in some cases for just a fiver! There’s some great looking services on there - we’ve not used it yet but will let you know our findings when we have. We also enjoyed a great day with a lovely UK client whose HQ is in Sweden. The Swedish team want to replicate the successful UK sales campaign running here, so we spent a day with their team sharing all of our knowledge and best practice, and a lovely lunch. 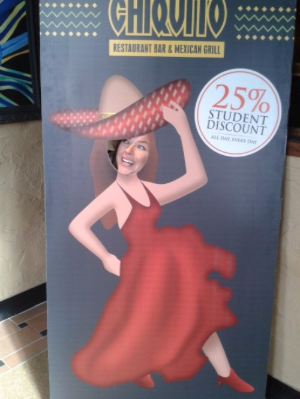 Pictured is Anna, enjoying some silliness at Chiquitos! 3 things you can do, easily, to help you make more sales. It’s always the simple things isn’t it. We have a tendency to over-complicate what is often very simple indeed, and sales is no exception to this. There are books galore with sales techniques, bursting at the seams with ideas. Nothing wrong with that! We know that we don’t know it all, you never can in sales, or any other industry. 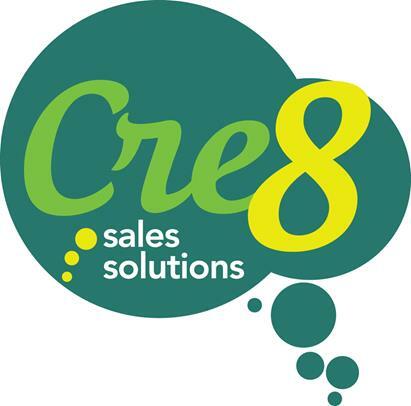 But at Cre8 we have 3 core values at the heart of the way that we sell. 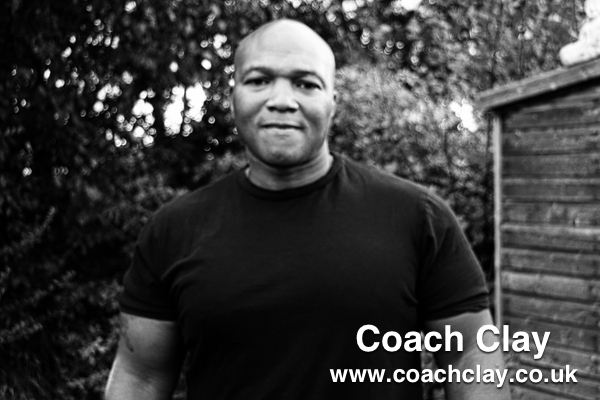 Last month for one of our training clients, we generated 57 leads in a 20 day campaign, that’s almost 3 leads every day. Want to know how we did it? Get in touch on 0121 347 6601. Thanks for reading and have a great month!